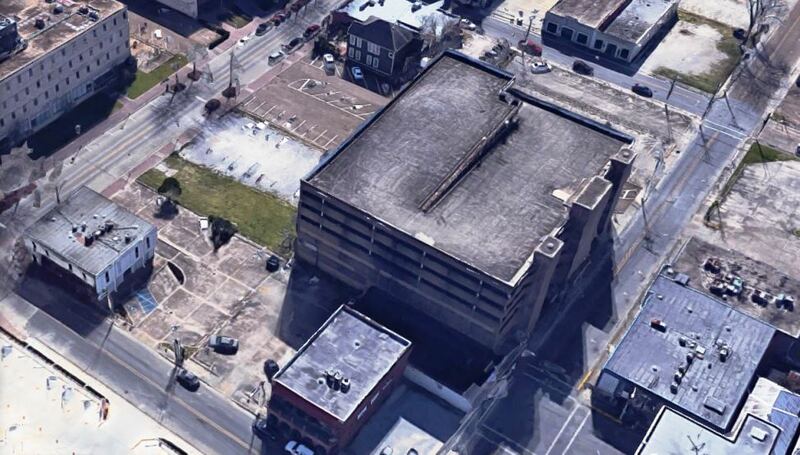 In Lafayette, Louisiana, the Lafayette Consolidated Government has issued a Request for Proposals (RFP) for the redevelopment of the Buchanan Garage and associated parcels of land, located in the downtown. 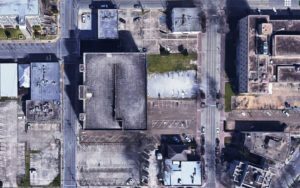 The RFP wants potential redevelopers to submit a proposal for the site that could be a future mixed-use development. It cites an increased interest in new commercial, retail and housing spaces in the urban core. The approximately 1.2 acre site, comprising both parish-owned and city-owned property, is located in the heart of Downtown Lafayette. With frontage on Jefferson (Downtown’s main corridor), Buchanan and West Convent Streets, the site offers great redevelopment potential for residential housing, hotel, retail, office and parking. It is located in an Opportunity Zone, a Downtown Development District and a State Cultural District, so a redeveloper can potentially accrue multiple incentives. Proposals are due by June 14, 2019. See full Buchanan Redevelopment RFP.